While actually attending a workshop may reap more rewards in terms of questions, contact and networking, it’s not always possible. We may all share the unique perspective of returning to work after a career break, but we’re likely on different time schedules in terms of our families and when we find ourselves in the job market. That’s why I’m making our workshops available as e-Courses — so you can get what you need on your own schedule. I’m still available and happy to answer questions and assist you via email. 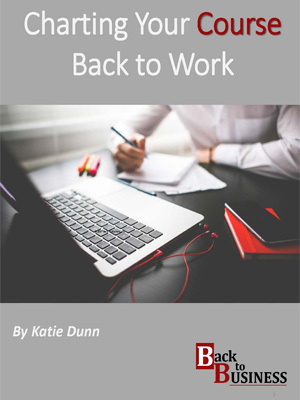 Knowing what you want to do is half the battle when it comes to returning to work. If you enjoyed your previous occupation, it’s easier, but it’s also a great opportunity to re-enter into a new field. This course guides you through identifying some of your options and the steps to take to gather information in order to move forward. Whether you’re attending a job fair or preparing to talk with a recruiter or someone in your network, it’s important to know how to prepare for it in order to make a truly meaningful connection. This course gives you a solid game plan no matter your route. To put your skills to the test and make some progress, register for an upcoming job fair – they are usually free for job seekers and even tech fairs have more than just tech jobs. The course leads you through building an engaging LinkedIn profile and then how to use LinkedIn effectively in your job search. 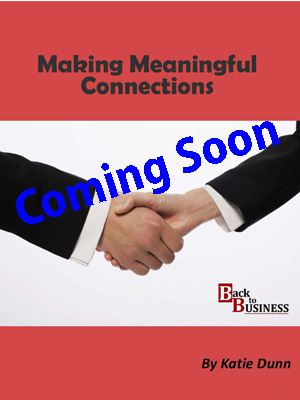 It will also address publishing on LinkedIn, commonly asked questions about aligning your LinkedIn profile with your resume and whether or not you should pay for the premium account. 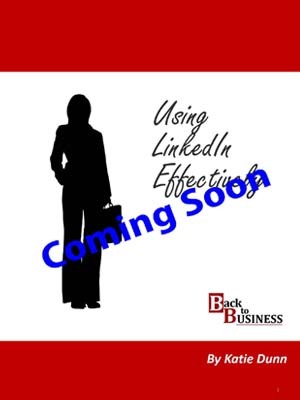 Every job seeker and network-builder needs to be active on LinkedIn – I will show you specifically how to make this happen!